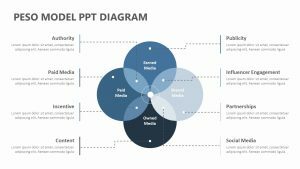 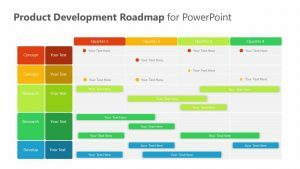 Explain the core competencies that your project is looking for when it comes to a well-rounded person and employee with the Core Competencies PowerPoint Diagram. 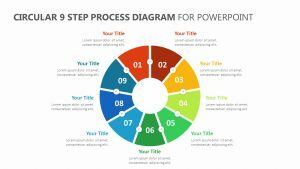 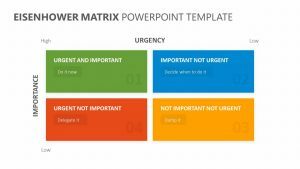 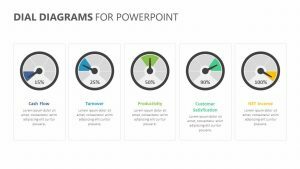 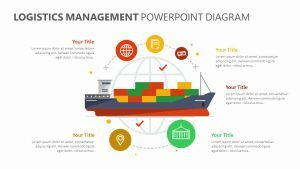 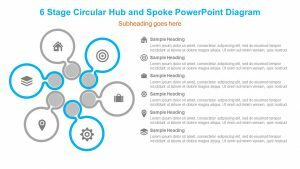 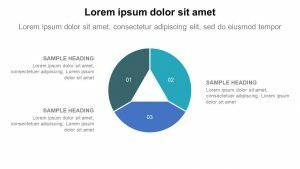 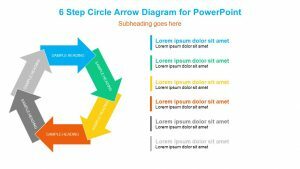 The Core Competencies PowerPoint Diagram comes as one, totally editable PowerPoint slide that you can alter to your liking, including components such as color and text. 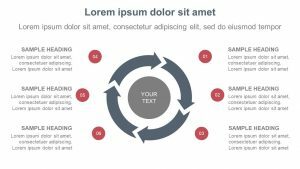 This slide features six different circles, each one broke into parts. 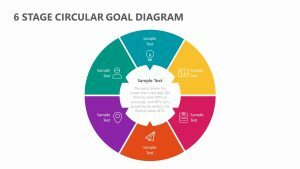 The circles are labeled with topics such as communication, creative thinking, critical thinking, social responsibility, positive personal and cultural identity and personal awareness and responsibility. 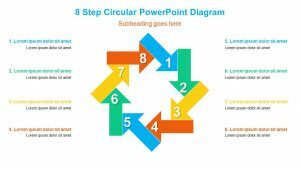 You can add to the different parts of the circle.